This is a well-engineered piece of equipment with clear and detailed instructions for use that appears to work perfectly. I was influenced in my choice of product by the magazine reviews because there's little point in buying a product like this which turns out to be cheap and inaccurate. I was quite surprised to discover that it's British made which makes a change from the plethora of far eastern gizmos on the market.The device itself is neat and compact and gives the impression of durability. 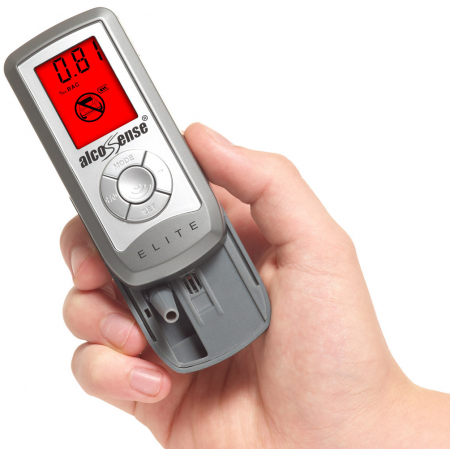 Once set up it's very quick and easy to use .My purchase was based on a desire to monitor 'morning after' blood alcohol levels and it has proved clear and effective in enabling me to do so.I would recommend this product without hesitation.